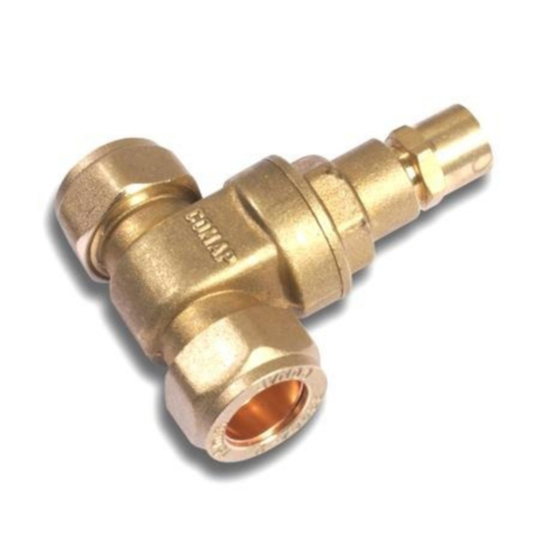 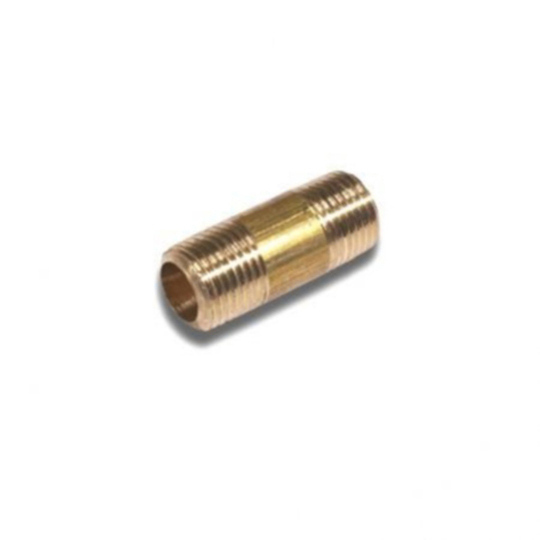 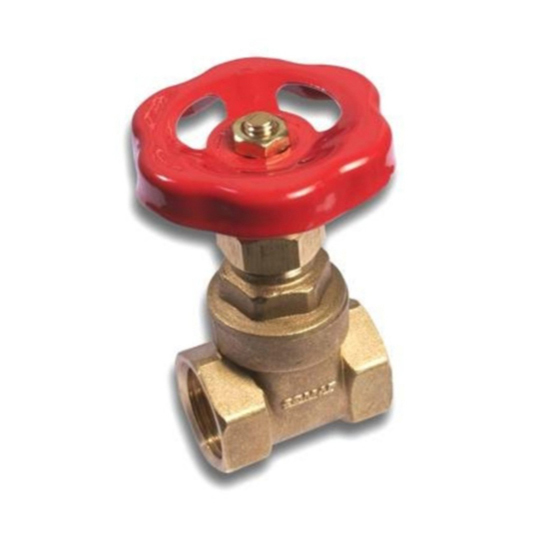 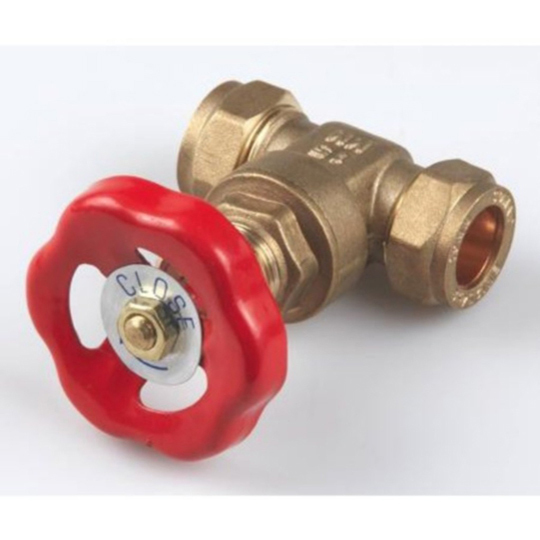 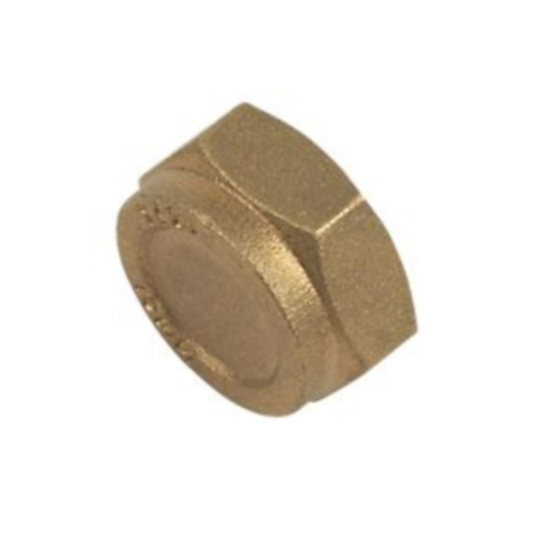 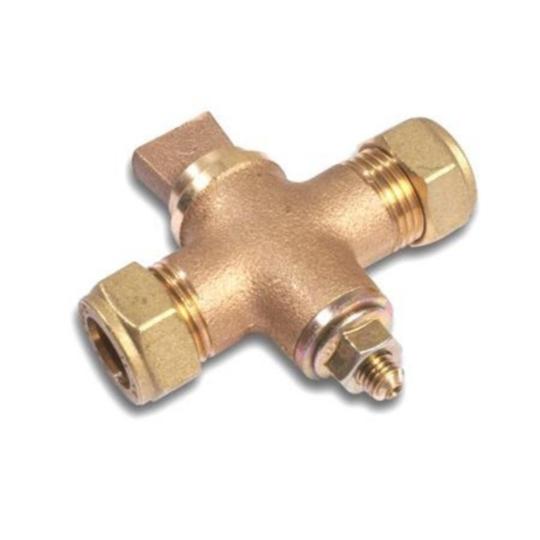 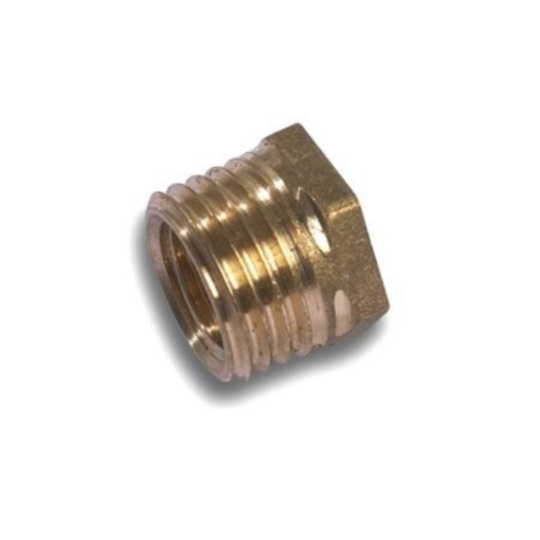 Here at Baker and Soars we take product quality very seriously which is why our compression fittings conform to BSEN1254 and are WRAS approved. 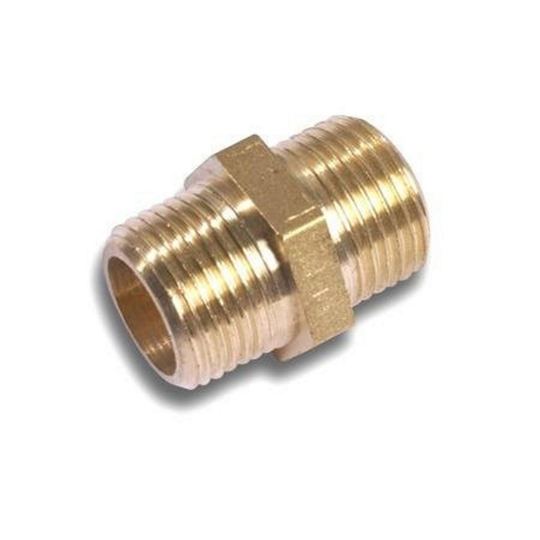 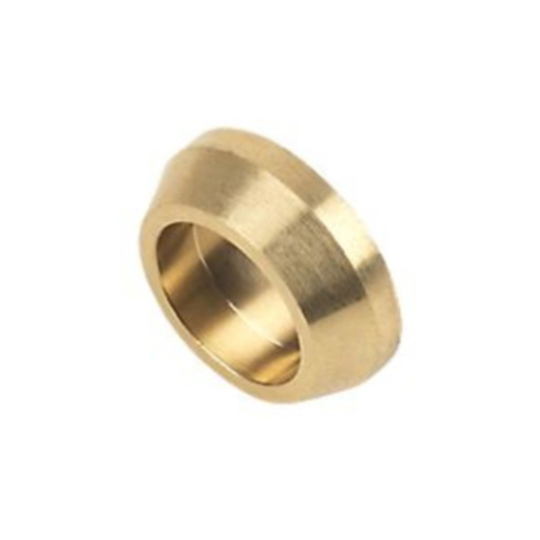 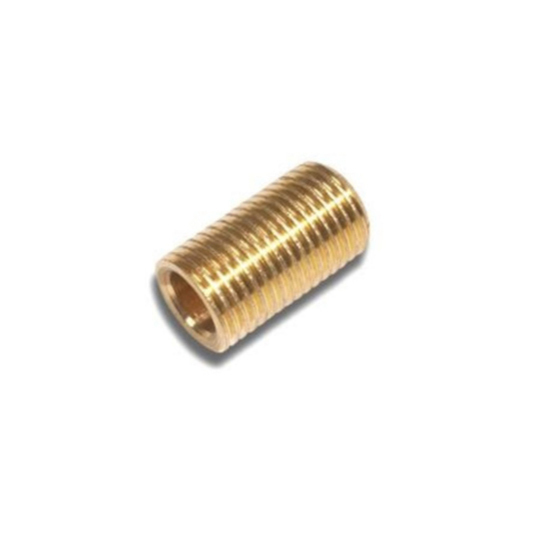 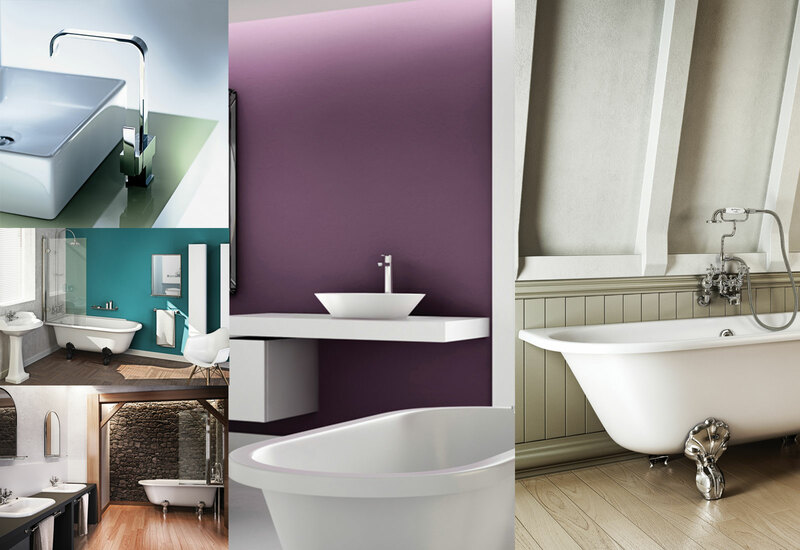 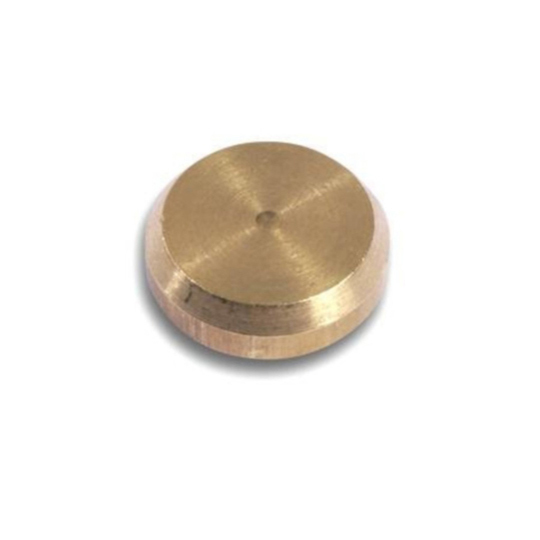 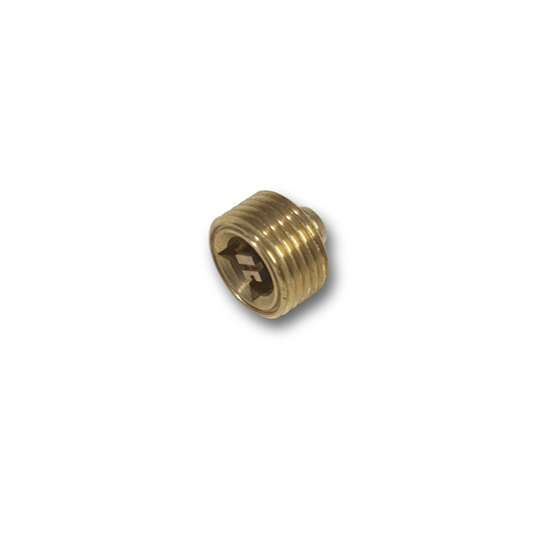 We have a complete range of fittings from 8mm and go up to 54mm. 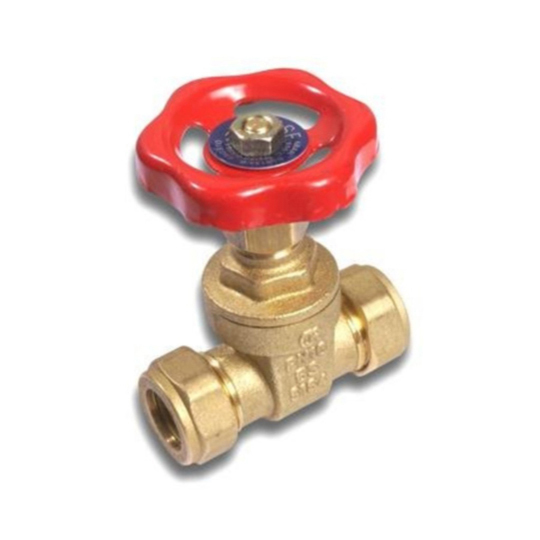 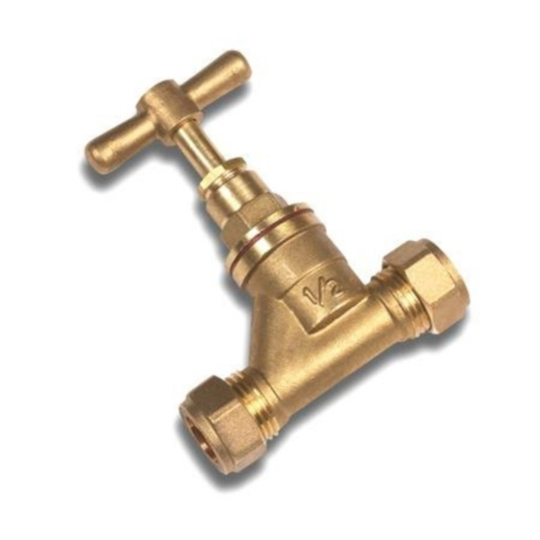 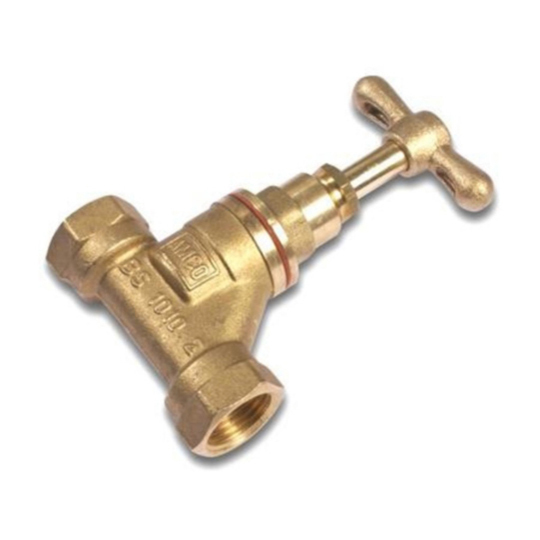 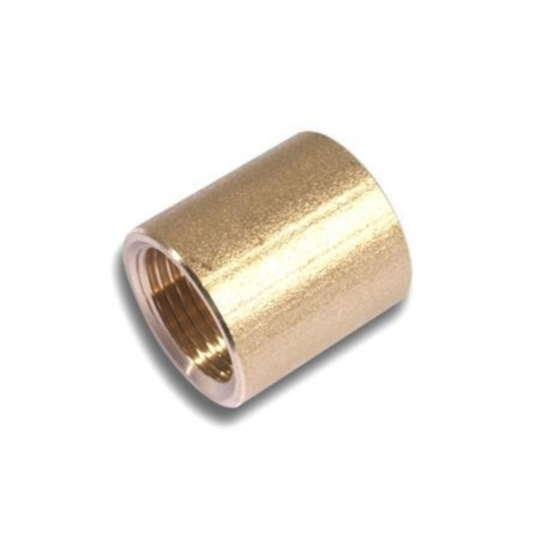 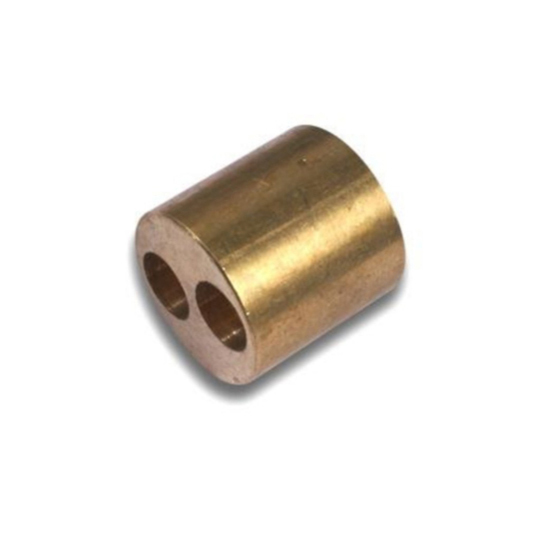 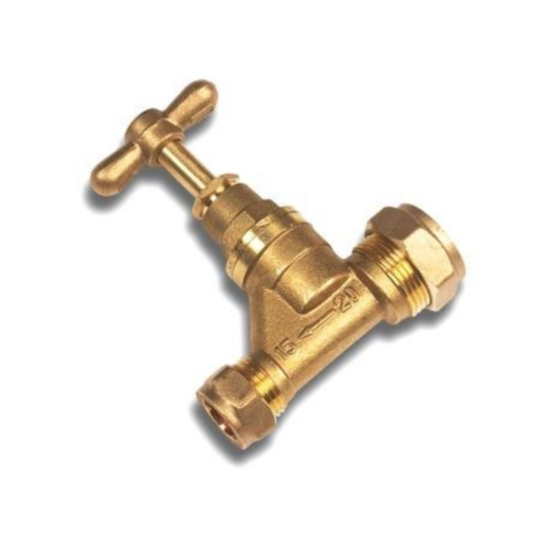 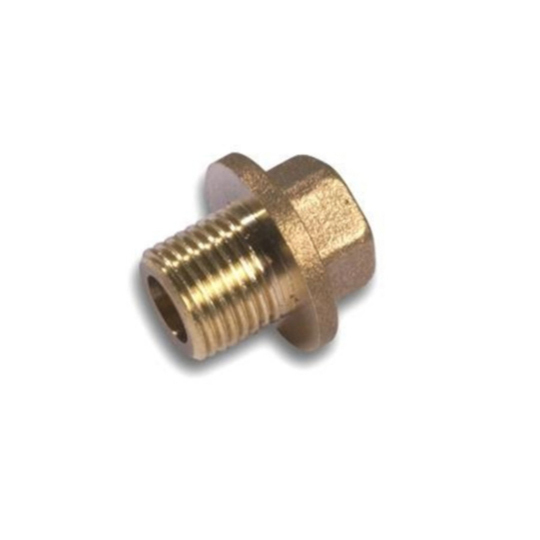 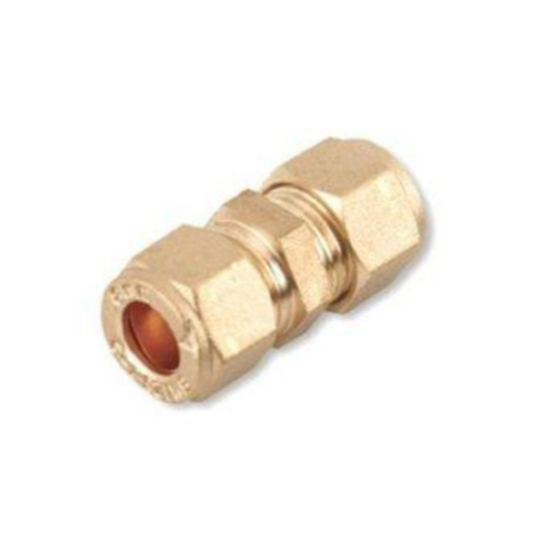 The fittings include couplers, elbows, tees, male iron connectors, female iron connectors and tap connectors.